Did you know that there are more than 100,000 different kinds of trees on earth? 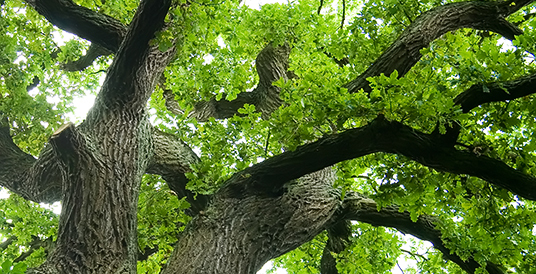 Trees offer shade, clean our air, provide refuges for wildlife, and beautify our communities. 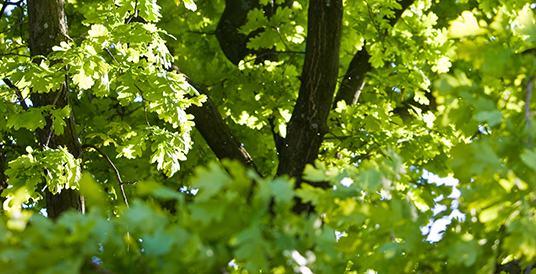 If you have trees that you love and want to protect, regular maintenance from R&K Tree Service can help. R&K Tree Service handles any type of tree trimming or tree removal project, and we cater to homeowners, businesses, property managers, municipalities, places of worship … and others. Whether you’re a homeowner who just needs a quick spring trimming, a property owner or business manager seeking on-going maintenance, or if you need to quickly remove a large tree or stump, we have the right services and aggressive pricing to meet your needs. Contact R&K Tree Service today for a free consultation! Do you need help? We serve the the Seven Cities and everything in between: Newport News, Hampton, Norfolk, Smithfield, Yorktown, Williamsburg, Gloucester, Poquoson, Chesapeake, Suffolk, Portsmith, and Virginia Beach.